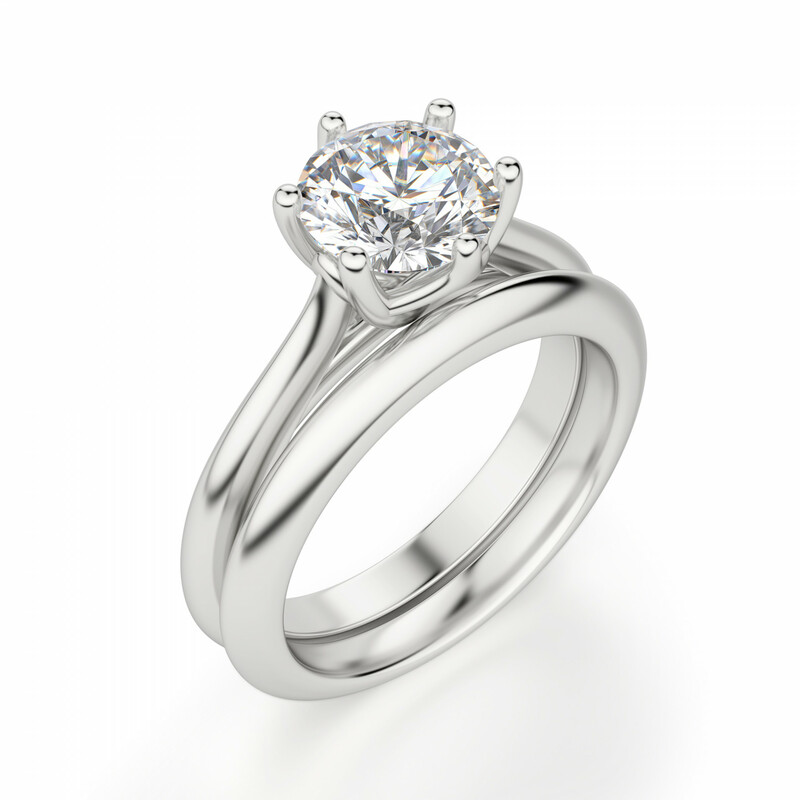 Bali with 1.24 carat Round Brilliant Center - 14k White Gold was added to your cart. 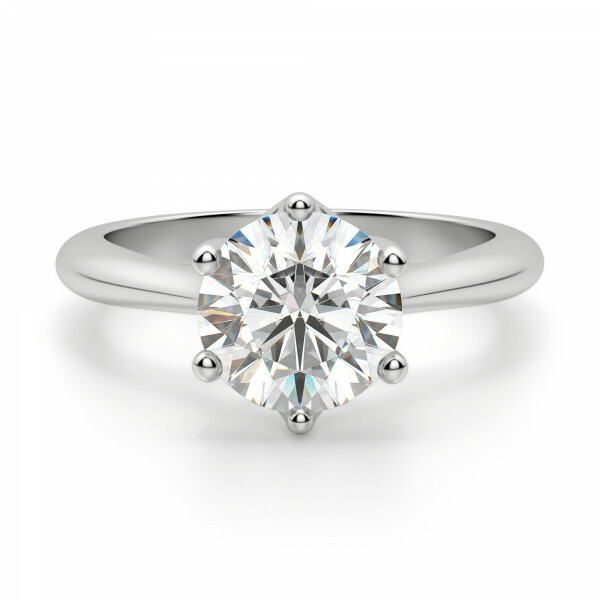 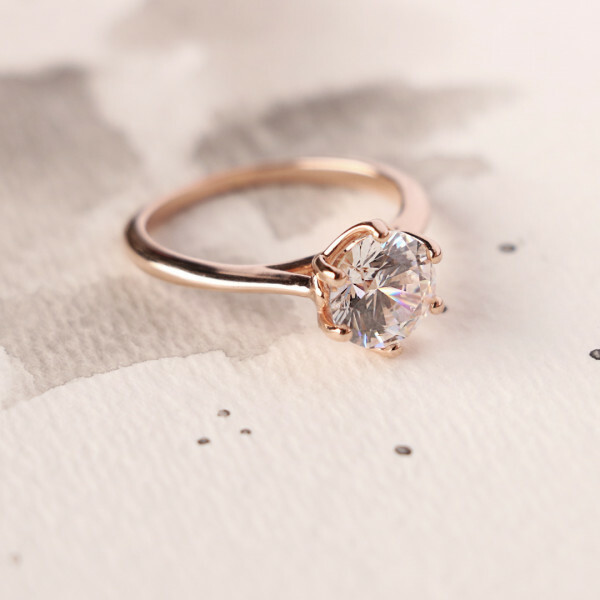 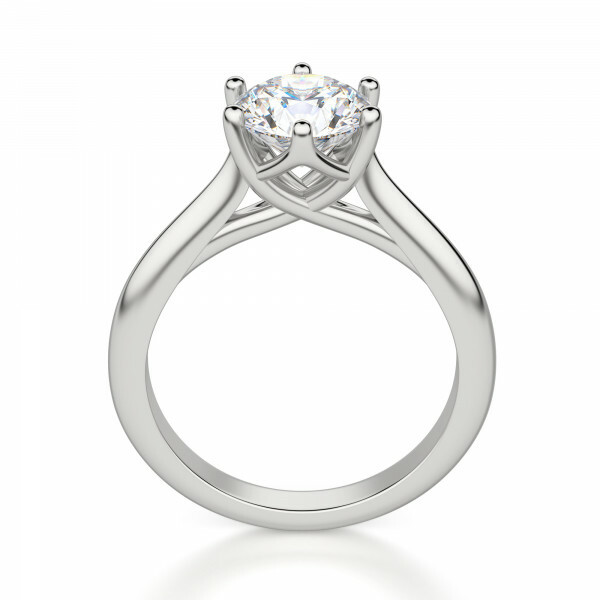 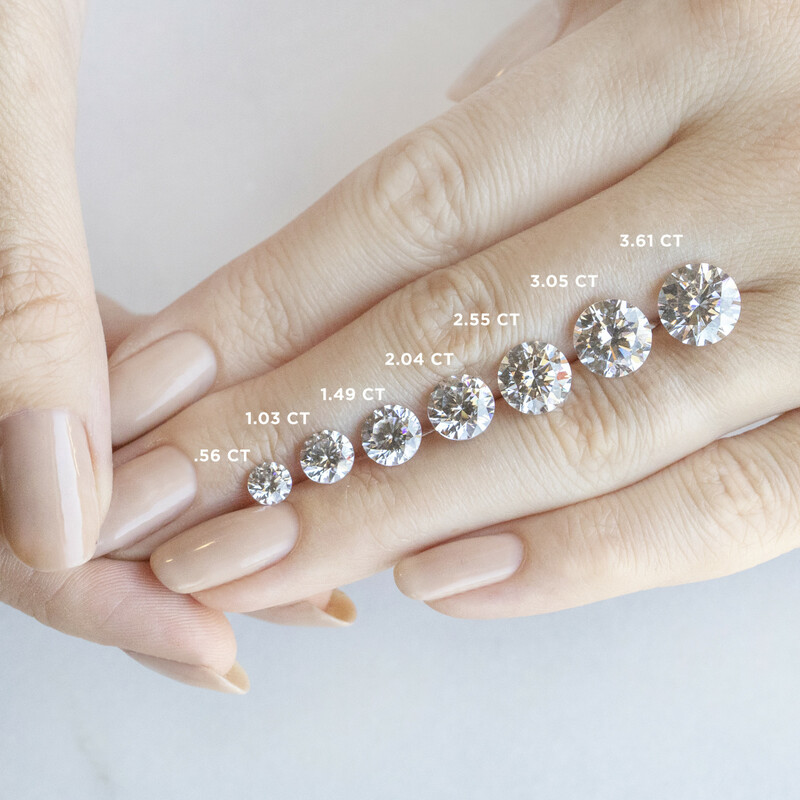 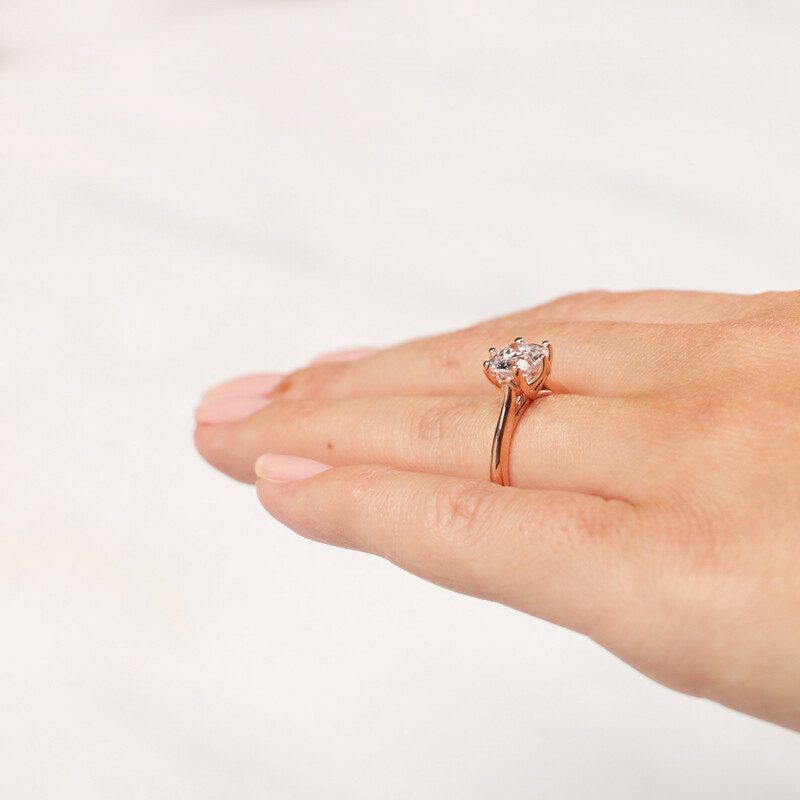 A classic solitaire, the Bali engagement ring is simplicity in its most beautiful form. The six prongs add extra detail to the fire of the Contemporary Nexus Diamond, and the slim band flows into the loops of the trellis-like "lotus" setting, which is as lovely as the flower for which it is named.